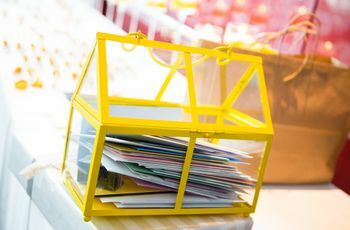 How to Let Your Guests Know You’re Having an Unplugged Wedding | Wedding Ideas ARE YOU A VENDOR? Planning on having an unplugged wedding? Here’s how to politely let your guests know that their phones and devices aren’t welcome. Planning an unplugged wedding? We’re totally on board! Soaking up your wedding day bliss can be tough to do when you’re distracted by text tones, flashes, hashtags and selfies, so it’s A-OK to ask your friends to ditch their devices during your ceremony (and even reception). If you can’t let them all know IRL, we’ve rounded up the best and most effective way to get the message across. Here’s how to let your guests know you’re having an unplugged wedding. 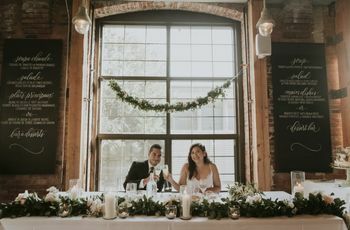 If you know that you want an unplugged wedding from the get-go, you can include an insert card along with your invitations to let your guests know far in advance that your celebration will be phone-free. 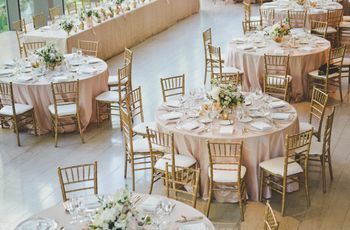 Keep in mind that some of your guests may not be familiar with the term, so you may want to offer a brief explanation, as well. 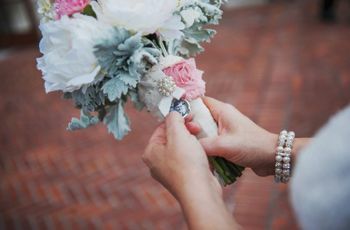 Your wedding website is where all of your important wedding information will live, so you should include all the details of your big day (including this one) on it. It doesn’t need to have its own dedicated page, simply add it to your FAQ section. Don’t forget to ensure your guests that there will still be plenty of opportunities for photos and sharing after the ceremony has wrapped. 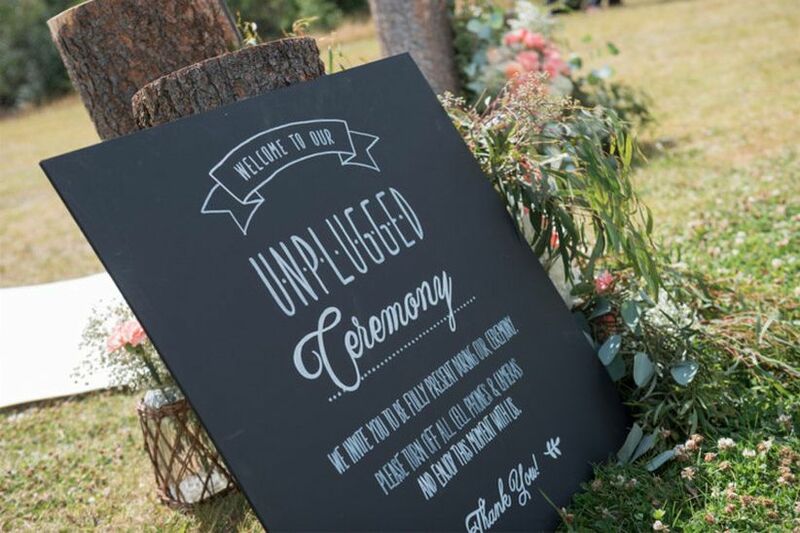 Adding a sign to your ceremony entrance is an easy way to remind your guests that you’re having an unplugged wedding. 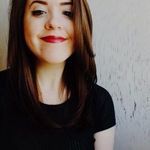 You don’t have to paint an aggressive “no phones allowed” billboard - make it fun and Pinterest-worthy, just like the rest of your wedding (here’s a little inspo, if you don’t know where to begin). Ask your officiant or celebrant to make a quick, little announcement after all of your guests have found their seats. A brief message like “ladies and gentlemen, please put your phones and cameras away until after the ceremony” should do the trick. 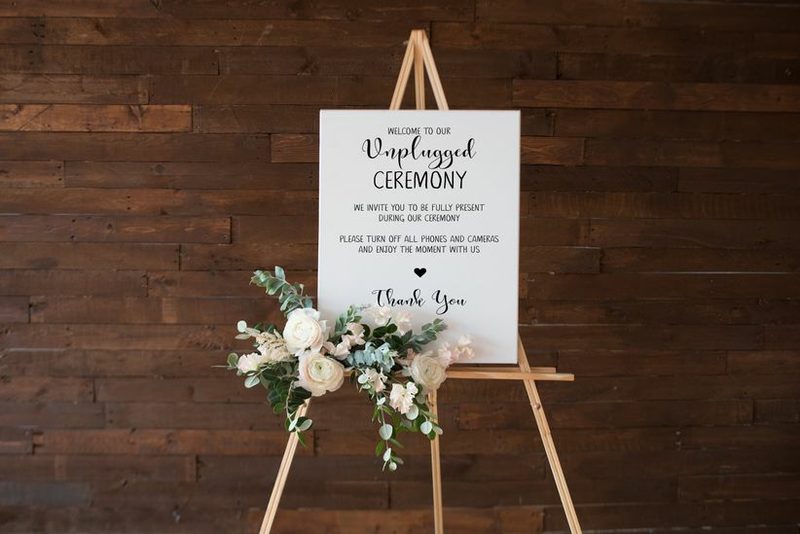 This will make it hit home if they missed the unplugged wedding notice on your wedding website or the sign at the door. Last but not least you can add it to the front or first page of your wedding ceremony program. Just a line that says “please keep all phones and cameras off and away during the ceremony” will get the point across. 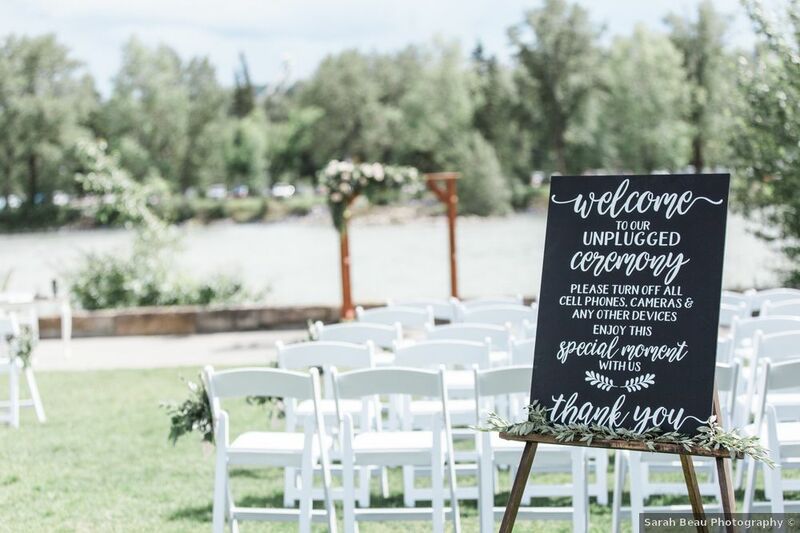 Pro tip: some of your guests won’t read through your ceremony programs, so you may want to mention it on a sign or with an announcement, as well.